What Does It Mean To Get Better? 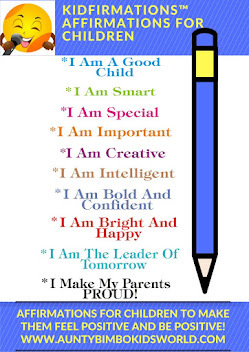 This affirmation is to help children improve on their skills both academically and even socially. It is about encouraging your child on continuous improvement and not resting on his/her oars. The goal of this affirmation is to replace bad habits with good ones and saying this affirmation regularly will change their way of thinking. 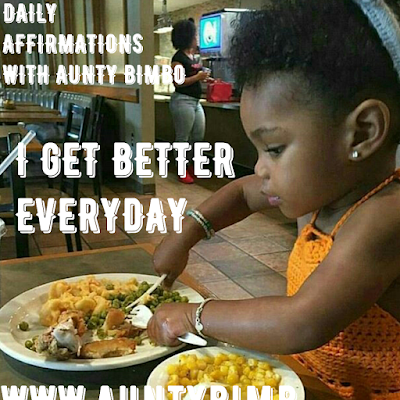 When your child thinks of improving themselves and getting better everyday, it will help them use their minds in a positive and uplifting way. Automatically, the brain will start looking for ways to actually help them get better because the affirmation is already programming it subconsciously to think that way. 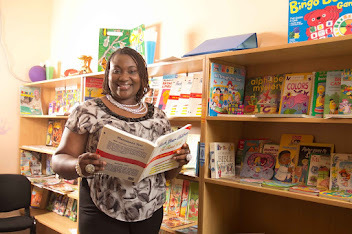 Your child gradually starts to think of how he or she can do better with their assignments, tests and examinations. Affirmations help you learn how to think and talk positively. Saying I AM GETTING BETTER EVERYDAY will help your child use their thoughts to create their actual experience and you see them actually get better as the days go by. While growing up can be fun, it also brings with it times of doubt and failure. Sometimes as parents we don’t know how to help our children with these feelings of helplessness because we always want them to feel good about themselves. However, we need to get our children to sometimes help themselves which is what this affirmation does as it gives them the right mindset on getting better everyday and this will build their belief system which will serve as the foundation of their entire life.